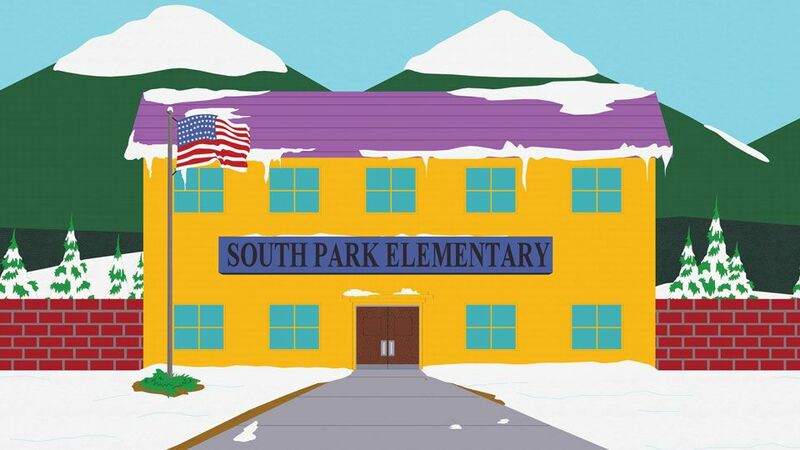 There's a new web site, Eavesdropper, that is spreading juicy gossip about the students at South Park Elementary. , The boys soon discover that the malicious rodent, WikiLeaks is behind it. The faculty, desperate to stop the rumors and hacking of e-mails , take matters into their own hands and recruit Cartman for some serious damage control. The other boys, know that only Lemmiwinks can stop his evil brother and set out to find the gerbil.